A Bench headed by Justice Madan B Lokur of the Supreme Court has expressed shock and surprise at the discrepancy in two surveys which showed a difference of two lakh children lodged at child care institutions. While Ministry of Women and Child Development’s 2016-17 survey said the homes accommodated a total of 4.73 lakh children, the one submitted this year showed 2.61 lakh children. It was then that the confusion arose. What is to be done? It makes us feel very sad that children are treated only as numbers. They too have a soul, they too have heart. How long can we continue like this? It is very very disturbing, Justice Lokur observed during yesterday's hearing. “It is not clear what has happened to the balance of around two lakh children. These children appear to be missing from the statistics, a bench also comprising of justices Deepak Gupta and S Abdul Nazeer said. “What is this going on? 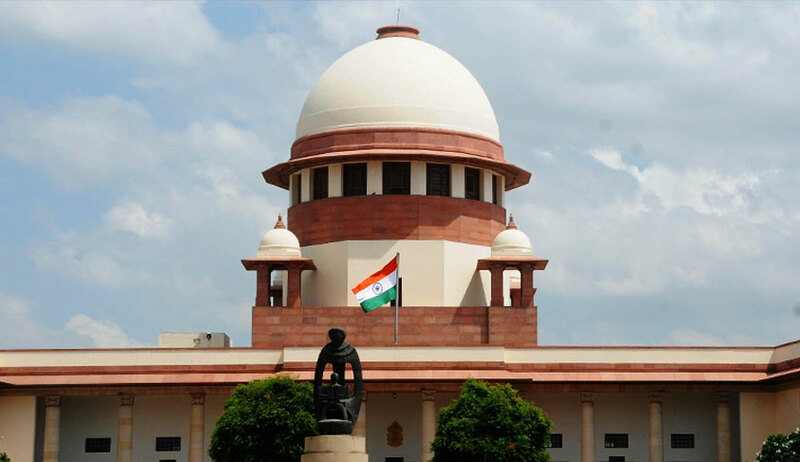 If the provisions of the law were being implemented in letter and spirit, then child abuse incidents like those in Muzaffarpur and Deoria would not have happened”, said the bench. Seeking an explanation in this regard, the bench also wondered if the Child Care Institutions may have given inflated figures to state governments to get more funds. The bench referred to the suggestions given by advocate Aparna Bhat, who is assisting the court as an amicus curiae in the matter, and said it was contemplating setting up of a national level and state level committees to monitor the CCIs. The Centre's counsel told the court that he would take instructions whether the government was prepared to have such a committee at the national level in this regard. The bench posted the matter for hearing on August 28.